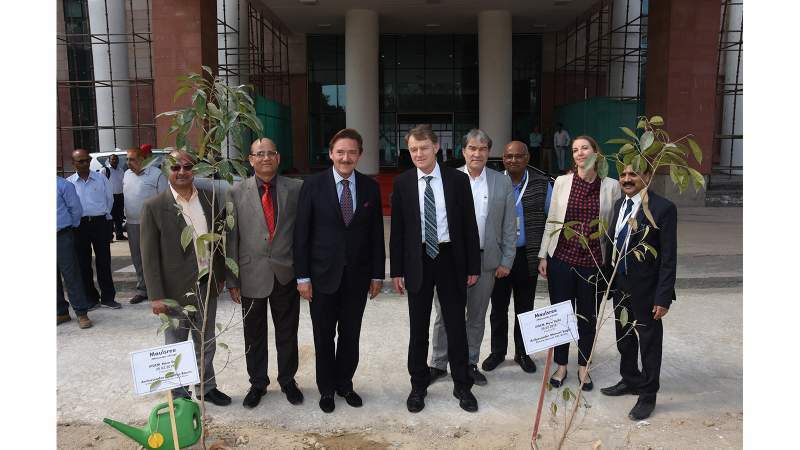 Director General-SDC, Manuel Sager, and Ambassador Andreas Baum visited the under-construction site of the India International Institute of Election Management (IIIDEM) in Dwarka, New Delhi. The building has received technical assistance from the SDC-funded Building Energy Efficiency Project (BEEP) to make the upcoming campus energy-efficient and thermally comfortable. The project is expected to be completed early next year. The visit was followed by a round-table discussion on ‘Public & Private Sector Collaboration to Promote Energy-Efficient Buildings’. The round-table meeting was attended by industry stakeholders and senior officials of the Bureau of Energy Efficiency (BEE) and the Central Public Works Department (CPWD). 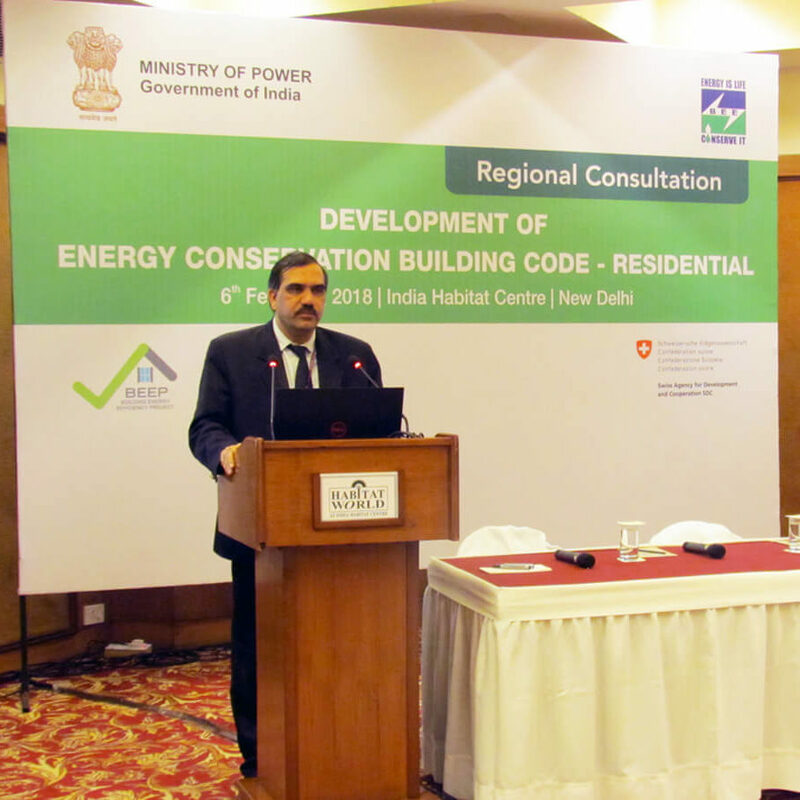 Regional consultations were organized in multiple cities to discuss and deliberate on the ECBC-R and its specifications so that the Code can be developed in a way that can be used throughout the country. 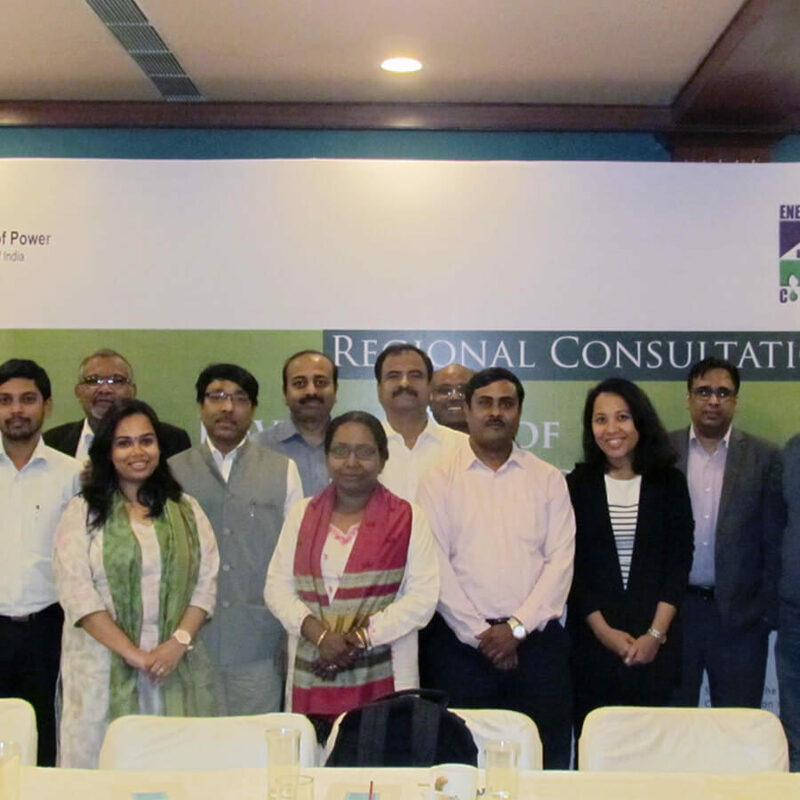 Organized by BEEP, the objective of this round-table meet was to discuss the current status and trends regarding the uptake of energy-efficient building designs and technologies in the four regions: Chennai-Bengaluru-Hyderabad; Pune-Mumbai; NCR-Jaipur; and Ahmedabad-Rajkot. 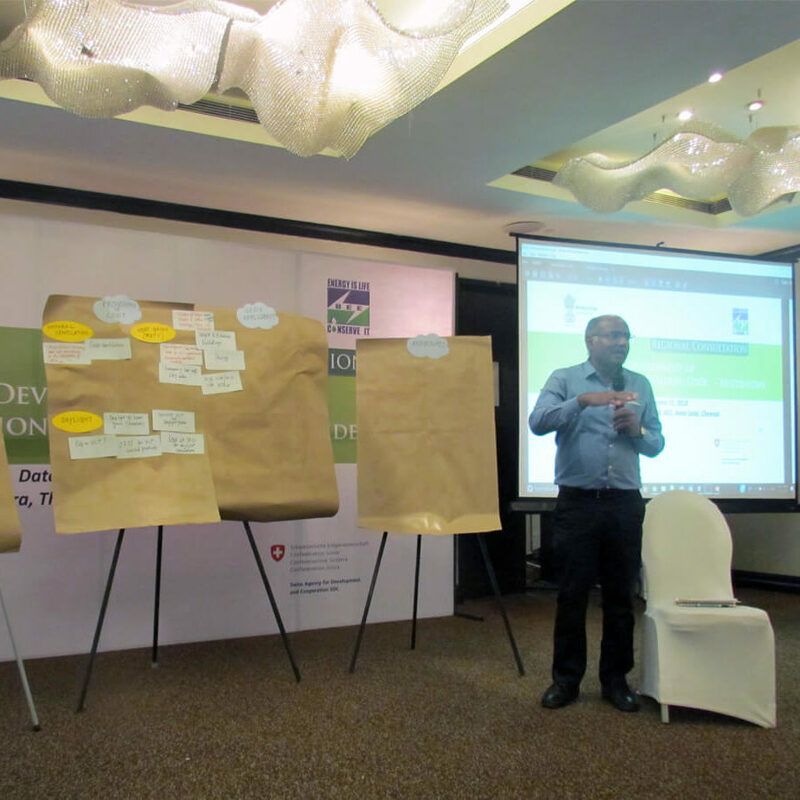 The meeting helped in identifying the gaps and in critically examining the BEEP regional network concept. 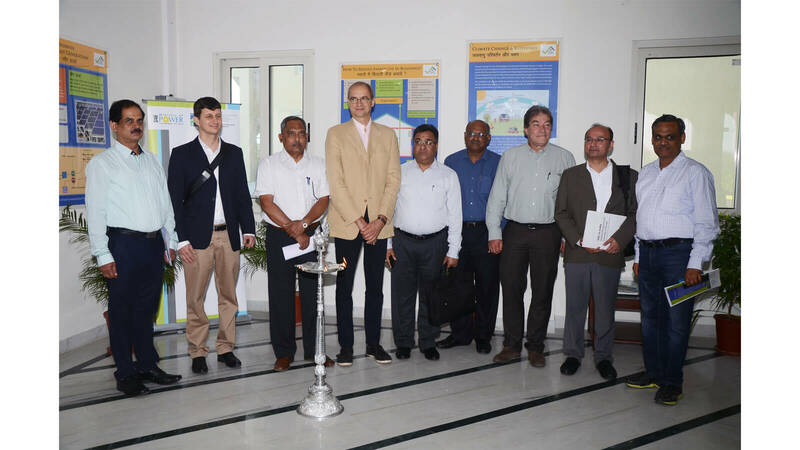 Dr Pio Wennubst, Assistant Director General, Swiss Agency for Development and Cooperation, Bern, and Mr Sanjay Seth, Secretary, Bureau of Energy Efficiency (BEE), visited Aranya Bhawan. 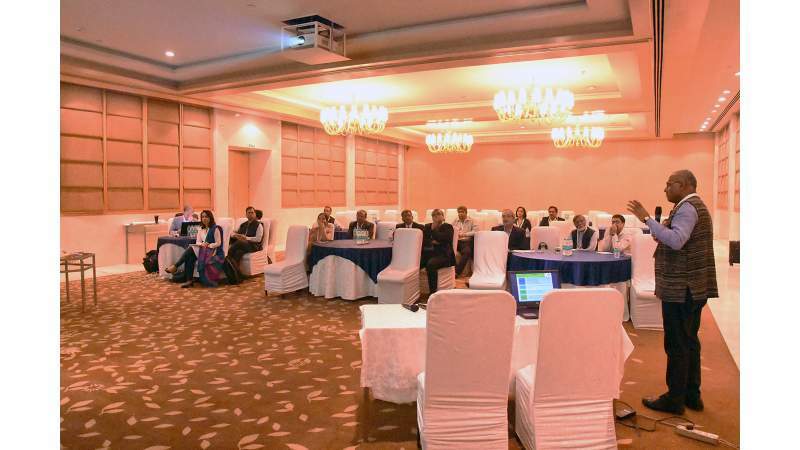 For this building project, technical assistance in the form of design charrettes was provided under the Indo-Swiss Building Energy Efficiency Project (BEEP). This is the new office building for the Rajasthan Forest Department and was inaugurated by Ms Vasundhara Raje, Chief Minister of Rajasthan, in March 2015. 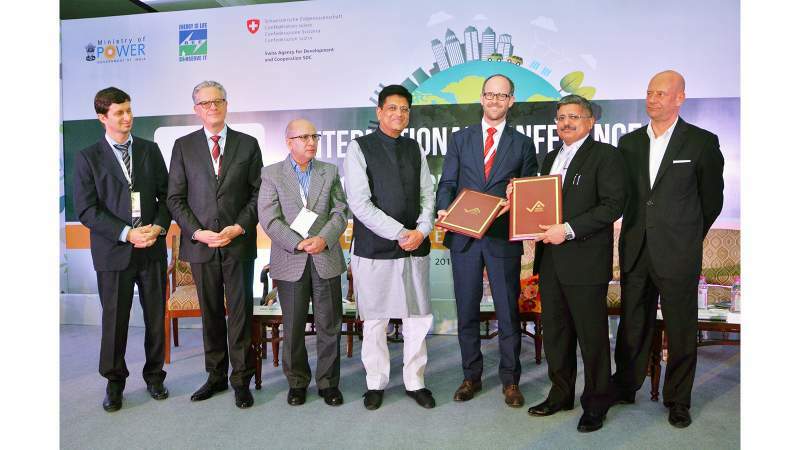 This event marked the signing of MoUs between BEEP and five partner labs as well as the release of BEEP training manual for insulation material test labs. 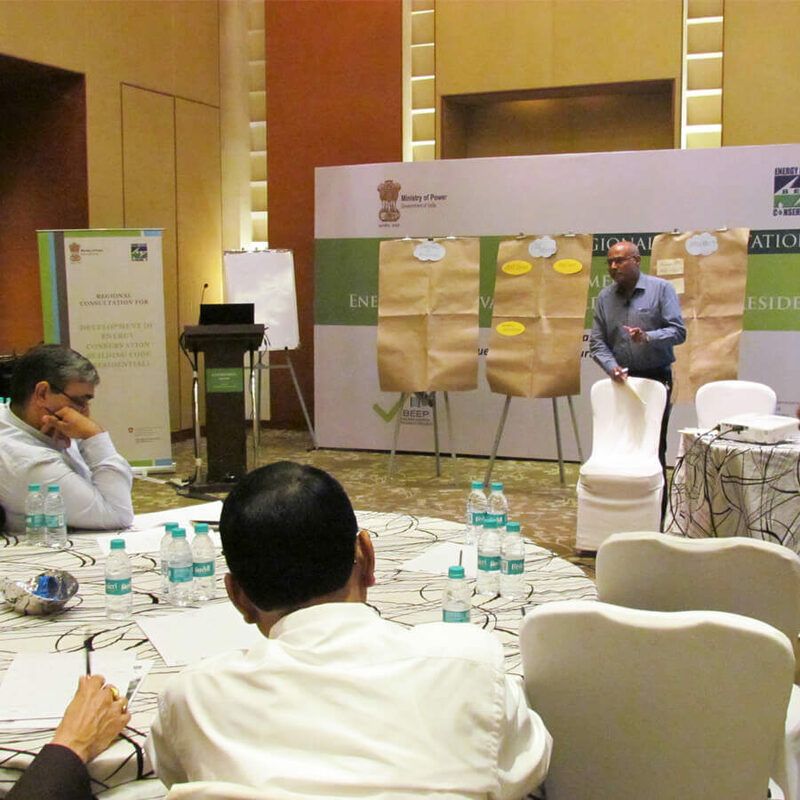 The India Insulation Forum had formulated an applicator’s training manual, which was launched along with their website. 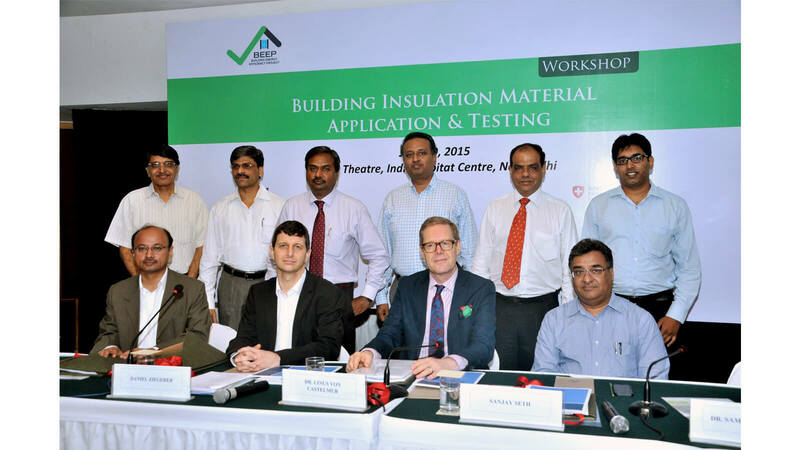 The programme also initiated discussions on testing of insulation materials and strategy to expand the market for building insulation materials in India. BEEP, BEE, and SDC organized an event to recognize and award the building projects for which BEEP has conducted Integrated Design Charrettes for energy efficiency. 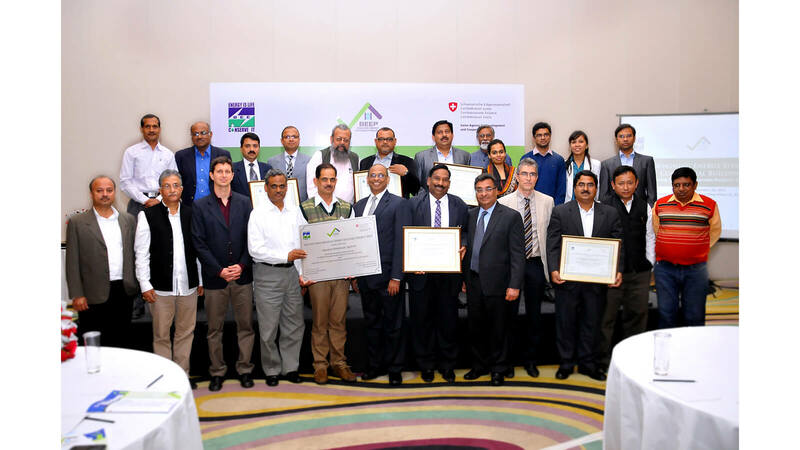 These exemplary projects had actively participated in the design charrettes and availed the technical assistance for designing and constructing an energy-efficient building.